Our training clothes are sourced from some of the country's leading sports manufacturers, including Gamegear, Gazelle, and Gildan. Everything we sell is of the very highest quality, and our sportswear range is specifically designed to keep you cool and comfortable while you exercise. 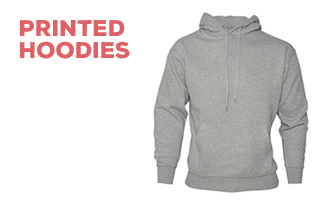 Ordering your custom sportswear from My Printed Clothing couldn't be easier. Simply select a product from the list above, then choose your preferred colour. If you want to add your own design, click Add Branding and upload your artwork; otherwise, just click Buy Plain and proceed to the checkout. Your training clothes can be branded in a number of different places, and since we specialise in both printing and embroidery, you can choose how you would like to customise your garments. Don't worry too much, though, because no matter which option you select, quality is assured! For more information about My Printed Clothing and our custom sportswear range, give us a ring on 0845 850 9836.